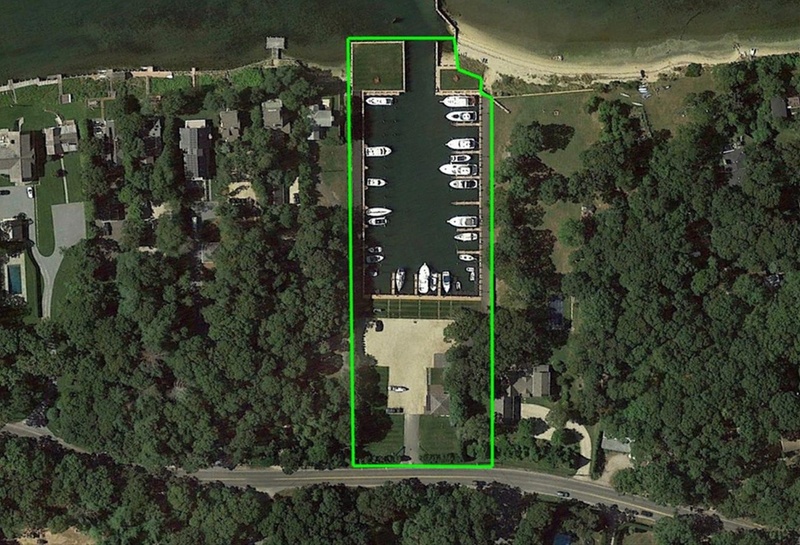 Great investment of this well maintained marina with direct access into Three Mile Harbor. 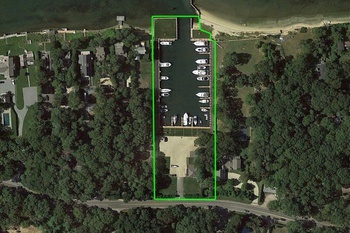 Unique opportunity to own commercial waterfront property and marina in East Hampton. This marina allows up to 40 rentable slips as well as a separate structure with leasable space.